Discover How Cima Health and Wellness Can Help! Are Your Favorite Foods Eating You? Just like putting the wrong gasoline into your car, your body can’t function properly if it isn’t digesting and receiving the proper fuel it needs to run as it was designed to. The longer you live with digestion problems, the greater your risk of developing certain cancers and diseases increases. The good news? Controlling these digestive conditions now can help prevent illness in your future. You deserve to know what your body needs AND enjoy good, clean food. Contact Cima Health and Wellness today to schedule your complementary consultation and learn more about how we can help improve your life and digestion. 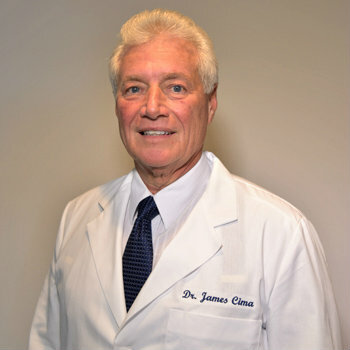 Call (561) 775-9111 or submit your details to request your free consultation with Dr. James Cima now!